A down-on-his-luck playwright's student tells him he has written the perfect suspense play and will bring it to the playwright's Connecticut home tonight. The suspense over whether the playwright will kill the student and take credit for his play forms the crux of Ira Levin's thriller. THE STORY:Seemingly comfortably ensconced in his charming Connecticut home, Sidney Bruhl, a successful writer of Broadway thrillers, is struggling to overcome a dry spell which has resulted in a string of failures and a shortage of funds. A possible break in his fortunes occurs when he receives a script from a student in the seminar he has been conducting at a nearby college—a thriller which Sidney recognizes immediately as a potential Broadway hit. Sidney's plan, which he devises with his wife's help, is to offer collaboration to the student, an idea which the younger man quickly accepts. 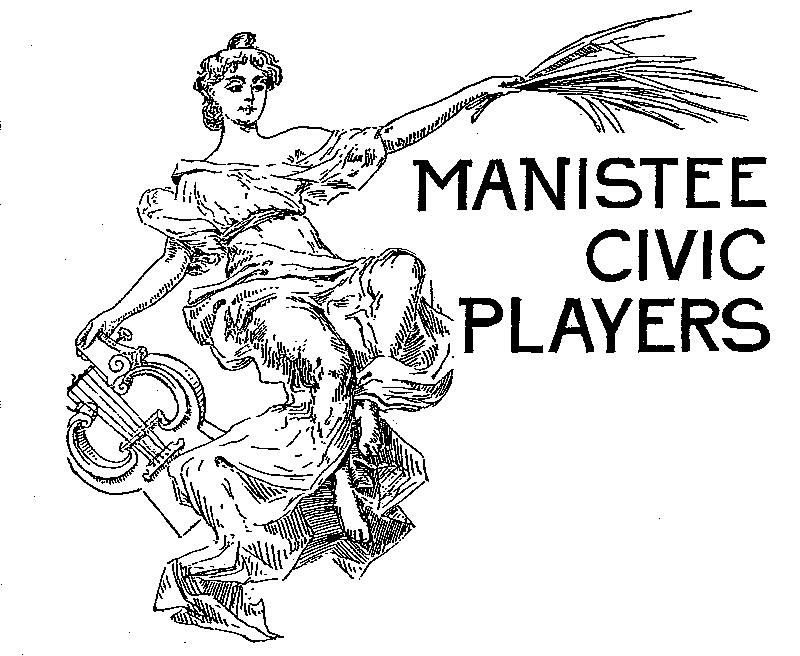 Thereafter suspense mounts steadily as the plot begins to twist and turn with devilish cleverness, and with such an abundance of thrills and laughter, that audiences will be held enthralled until the final, startling moments of the play. "It is a classic thriller, a genre with a style, a manner and an audience of its own. If you like thrillers, do see it. I promise you that it is vintage." —NY Post. "The intricately fashioned plot contortions brought gasps, the comedy lines drew delighted chortles…" —The Hollywood Reporter. "Two-thirds a thriller and one-third a devilishly clever comedy…Suspend your disbelief and be delighted. Scream a little. It's good for you." —Cue Magazine. 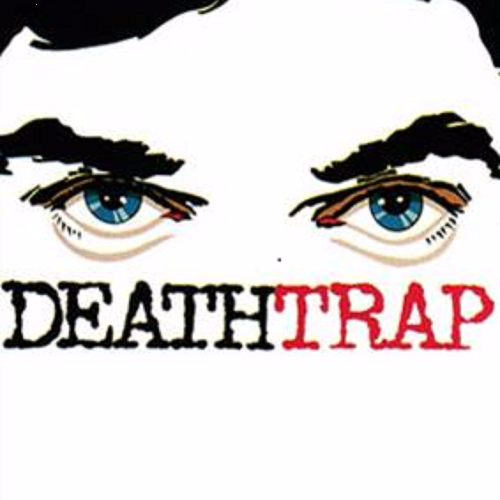 "If you care to assassinate yourself with laughter, try DEATHTRAP." —Time Magazine.